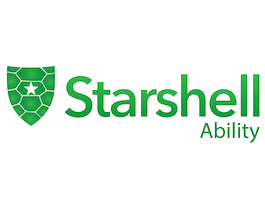 Starshell Ability is an innovative, educational, safeguarding program that protects young people/vulnerable adults with a disability by providing them with the tools to engage with social media in a safe and positive way. They learn to take responsibility for their own actions on social media, making them responsible digital citizens. The administrator/parent can choose to receive a notification when social media updates are flagged so they can review it instantly. 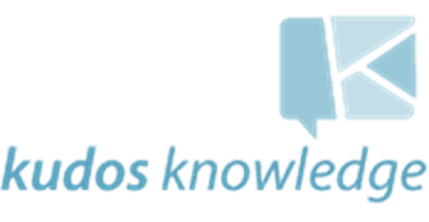 Users can be sent notifications when their updates are flagged; a link to the fact sheets can be included as an ongoing educational tool to help them understand appropriate social media usage. Starshell Ability generates activity reports to see how many social media updates each youth has had flagged and uses this to determine what social media mentoring or additional filter rules might be put in place. Reports are also generated for providers/care giver to show the type and volume of social media issues and to structure adequate education. The Starshell Ability platform is secure and requires authorisation from each user to establish access to their social media accounts. Account details are encrypted using industry-standard technologies so that other users (and even staff) cannot gain access to the accounts. The dashboard allows the administrator to easily add or delete user’s social media accounts as requirements change and to alter all settings, features and filter rules at any time. Cost to sign up is $180 per year per user. For more info and to download your Guide to Starshell Ability please click here.